App is short for application, and apps are designed for smartphone and tablet devices. In recent years they have become a major way in which people interact with technology. The first apps were programmed using a suitable language and required expertise to develop. More recently web interfaces have been offered which allow people to develop an app with little or no programming experience. 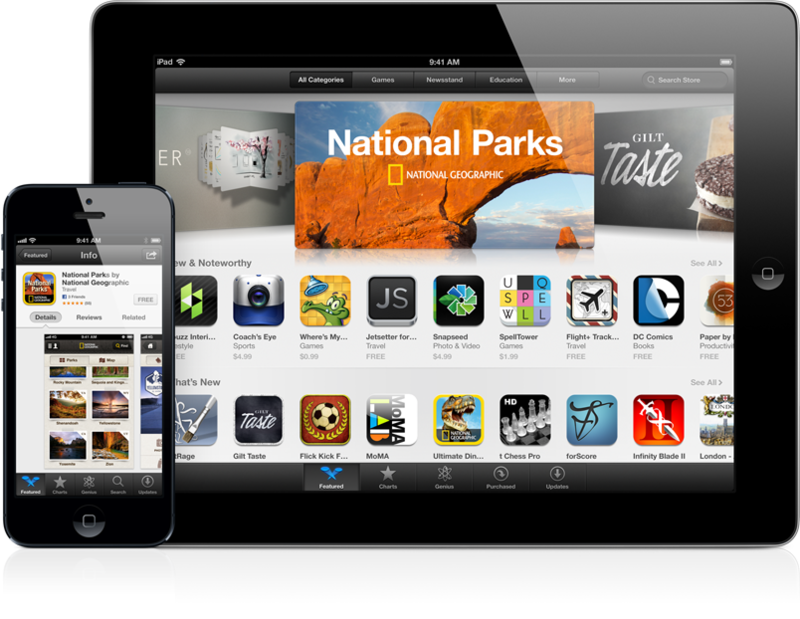 Once developed the app can be uploaded to the appstore for distribution. There is a fee involved in uploading an app, and this can be negotiated directly with the appstore or the app development web site will usually charge their own fee and manage the registration and upload of the app for the user. The cost of making an app available in this way is typically $1000 - $2000 per year. The fee is broken up into an initial upload charge followed by an ongoing registration.